Cosrx Advanced Snail 92 All in One Cream, 3.53oz. 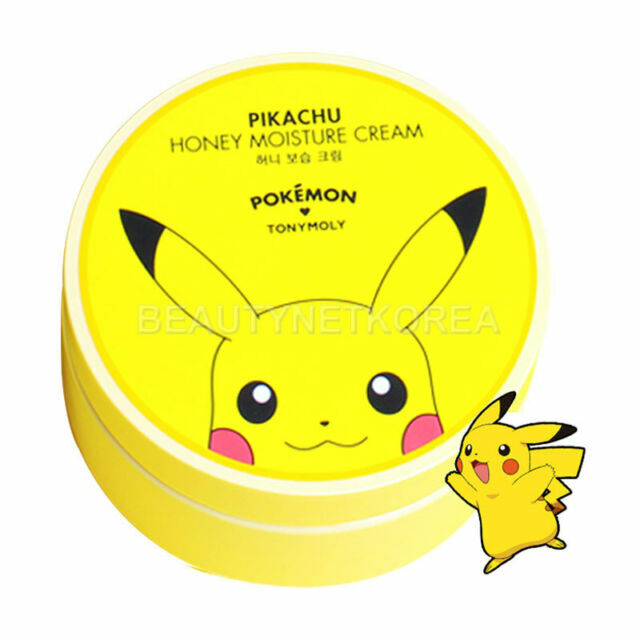 This pikachu cream really smells, looks and feels a bit honey like, very sweet scent. It moisturizes well and it will last a long time due to it's large 300ml size. I have been using this at night mostly. Very moisturizing but lightweight. Very pleasant scent.